Rodney A. Kiel, Senior Operations Engineer. Mr. Kiel became employed by Texakoma in June 1994 and he oversees production and drilling operations for the company. His experience includes over 30 years of engineering positions with oil and gas companies. Before joining TOGC, Mr. Kiel served as Production Engineering Manager for Duer Wagner & Co. in Fort Worth, Texas and spent 10 years with ARCO Oil & Gas Company in Operations/Analytical Engineer and Senior Facilities/Production Engineer positions. 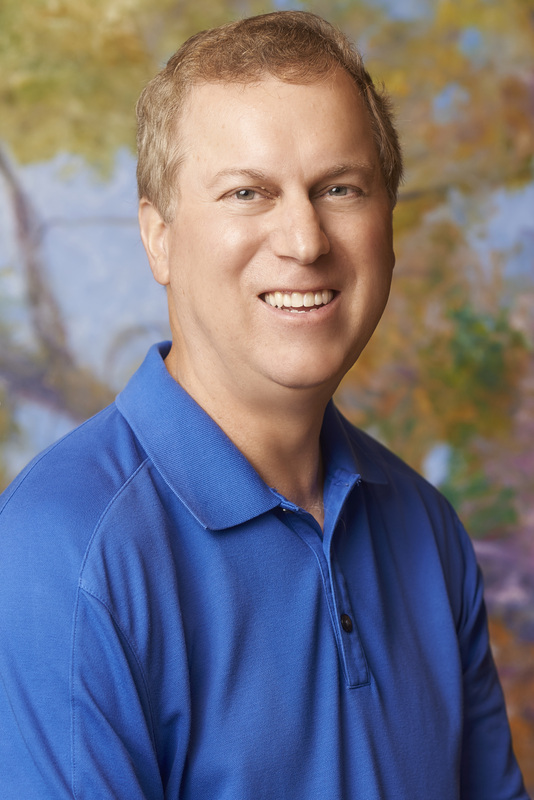 Mr. Kiel graduated from Rice University in 1981 with a Bachelor of Science degree in Chemical Engineering.